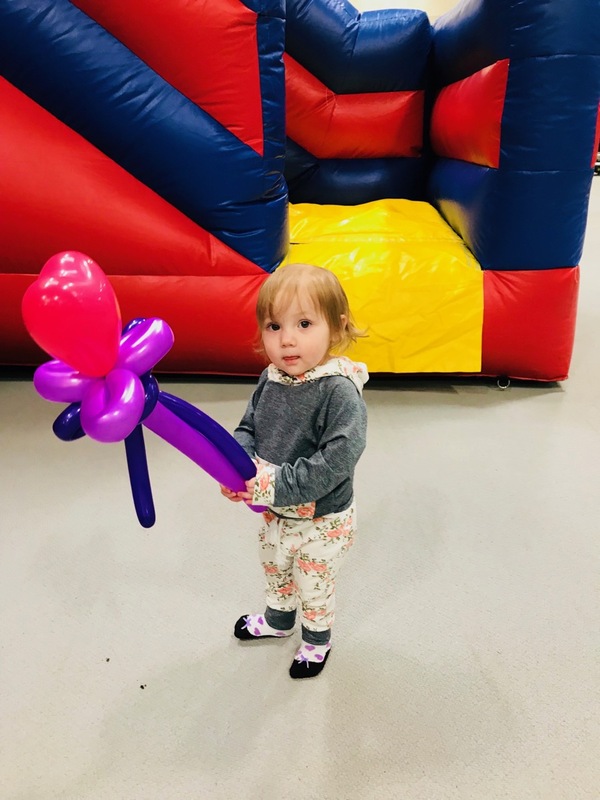 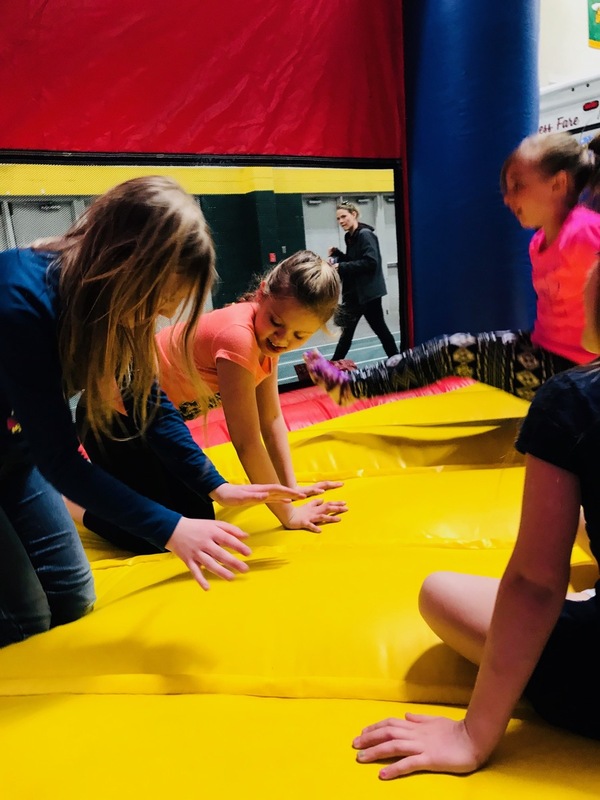 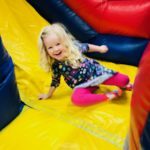 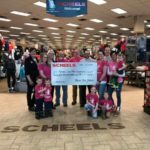 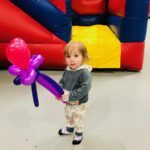 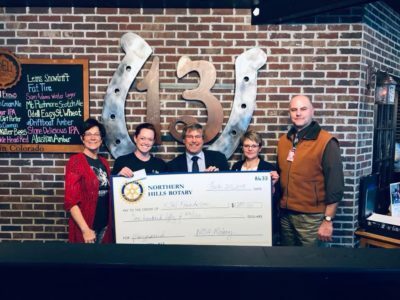 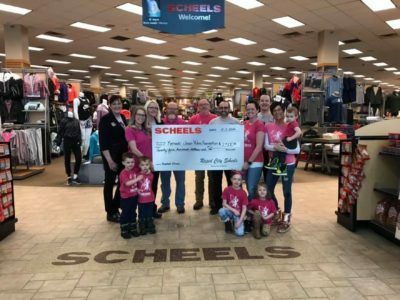 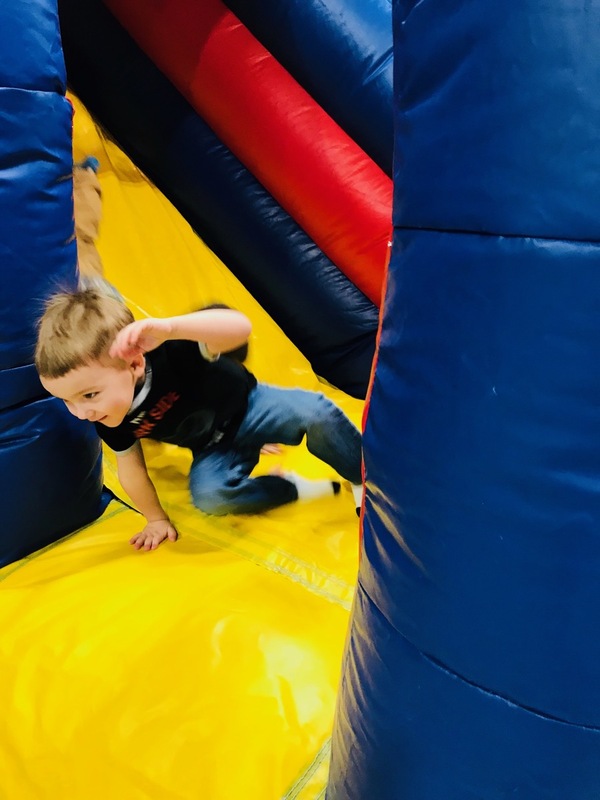 On Saturday, March 3 from 9am – 5pm & Sunday, March 4, 2018 from 10am – 3pm the Kenadi Jean Weis Foundation had one of their Bouncy Castles at the BHSU Donald E. Young Center for the Spearfish Optimist Home Show & Healthy Living Fair. 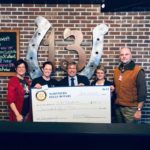 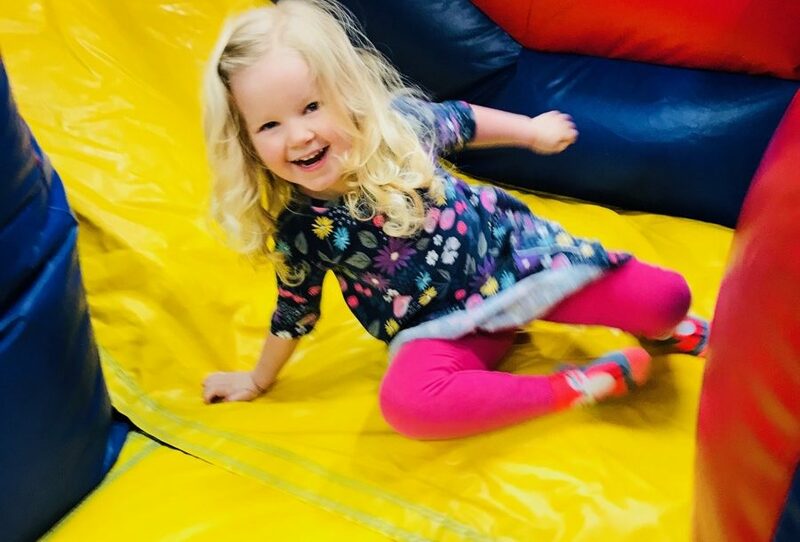 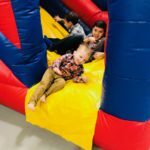 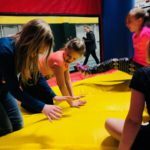 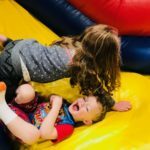 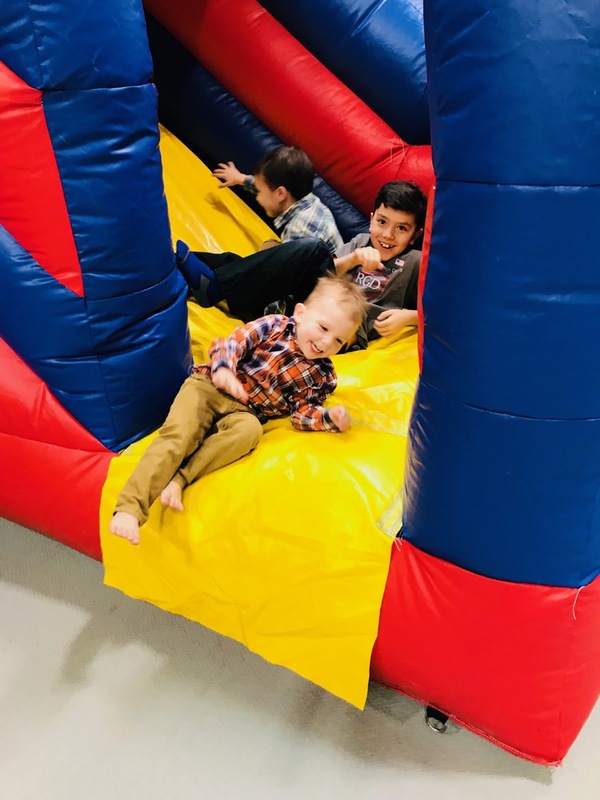 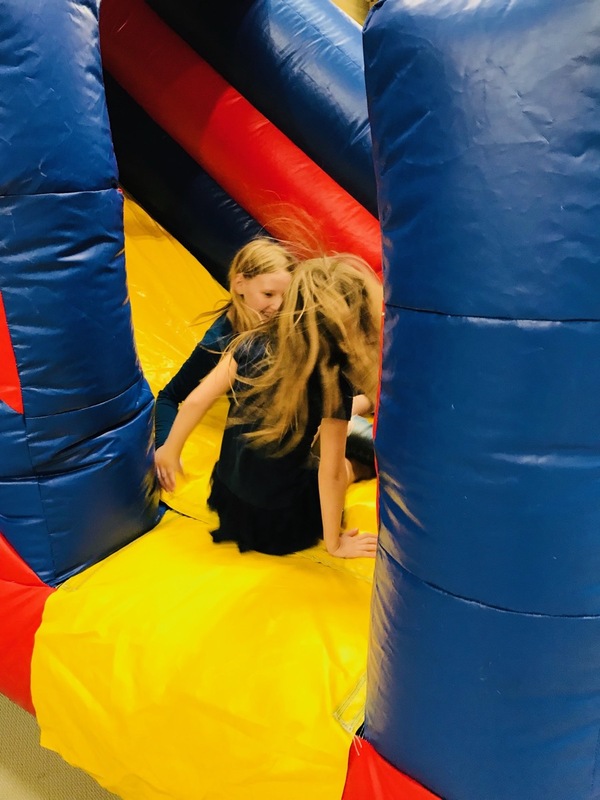 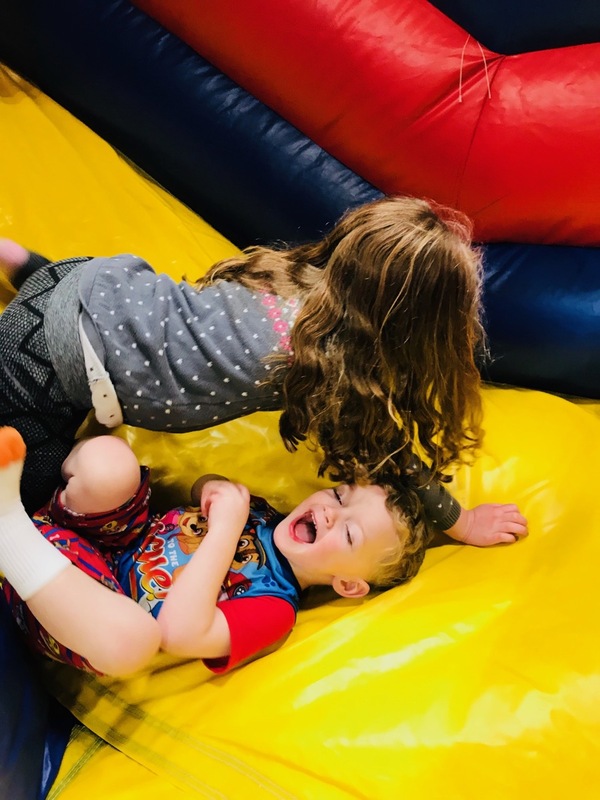 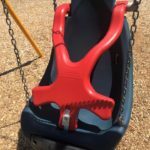 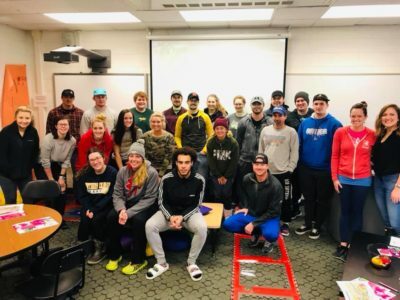 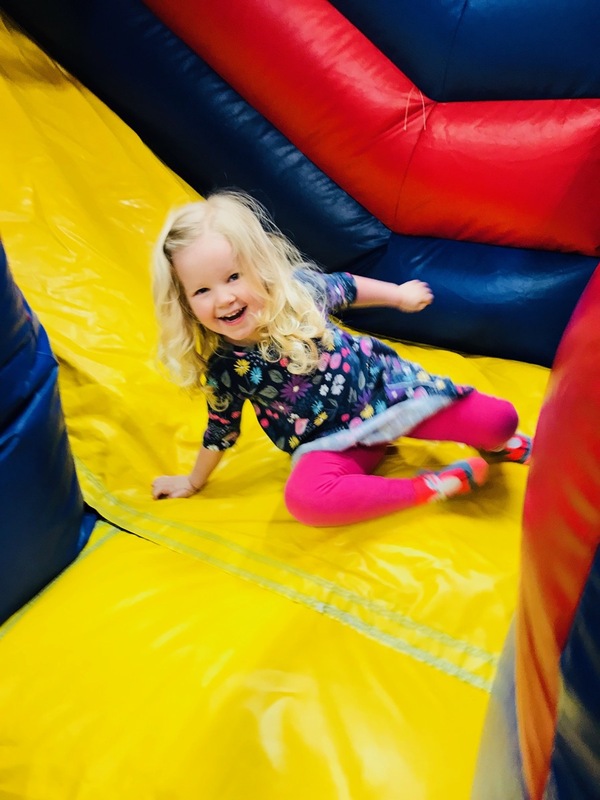 The children of vendors and guests alike enjoyed jumping, ricocheting off of a couple walls, doing somersaults and going down the slide while their parents conducted business. 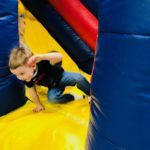 There were nearly 150 home, garden, outdoor and lifestyle booths to check out and live demonstrations to take part in throughout the weekend. 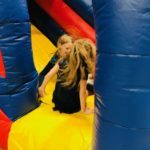 We were so happy to provide some fun for the kids attending and had an opportunity to promote our upcoming Kenadi’s Karnival & Silent Auction on Saturday, June 23, 2018!